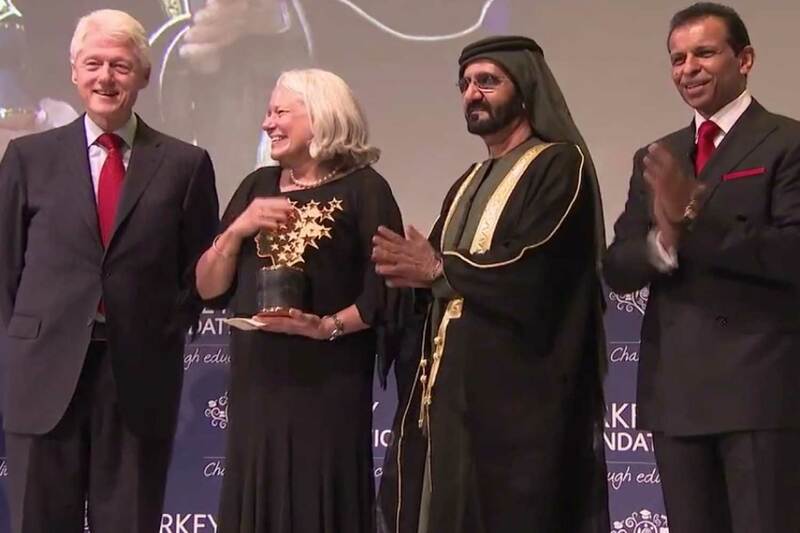 Education Forum referred to as the Nobel Prize for Teaching. 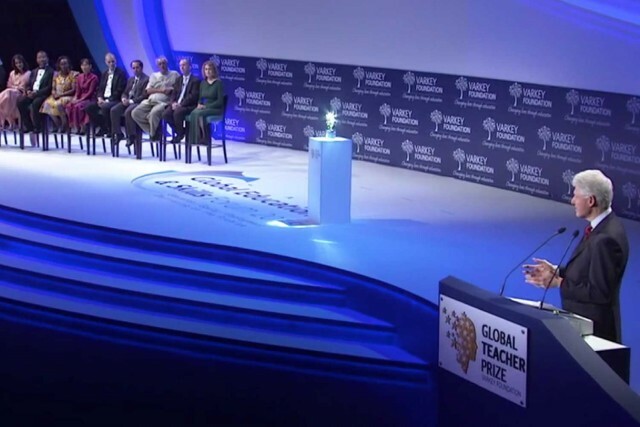 Education Forum referred to as the Nobel Prize for Teaching and several Forums. 1,000 Top VIP guests and dignitaries from around the World. Extensive local, international and social media coverage. "1,000 Top VIP guests and dignitaries from around the World"
Atlantis is a majestic Dubai hotel situated on The Palm, a man-made island that has captured the world’s imagination with its magnificent scale and ingenuity. From the moment you arrive, you will be immersed in a dazzling world of imagination, pleasure and luxury. To stay or visit this landmark Dubai Hotel is to live out your dreams amidst warm Arabian seas.